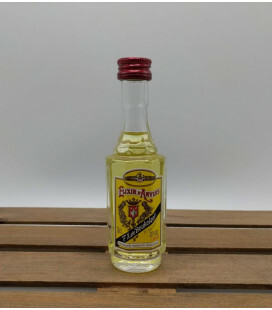 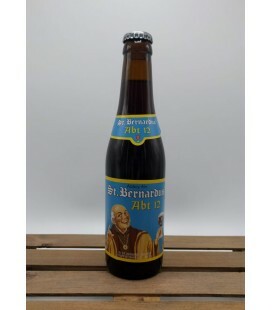 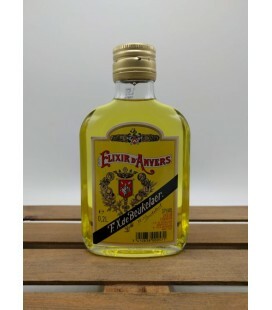 When 'Elixir d'Anvers' is mentioned in Belgium people think of the good old days, when they were allowed during a family visit to their grand-parents to sip a wee dram Elixir d'Anvers or were given a few drops on a lump of sugar. 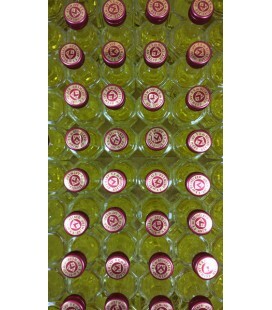 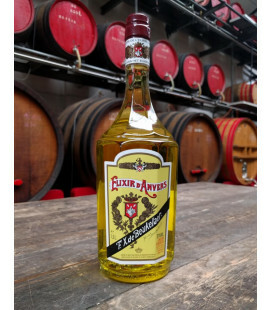 Elixir d'Anvers is prepared and made from 32 herbs and plants from the 4 cornes of the world which impart it in it's unique taste and flavor. 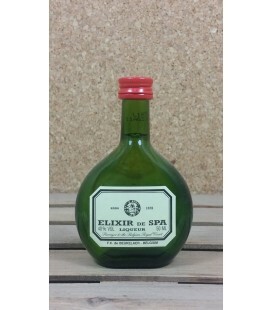 When the name 'Elixir d'Anvers' is mentioned in Belgium most people think of the good old days, when they were allowed during a family visit to their grand-parents to sip "a wee dram" of Elixir d'Anvers or were given a few drops on a lump of sugar. 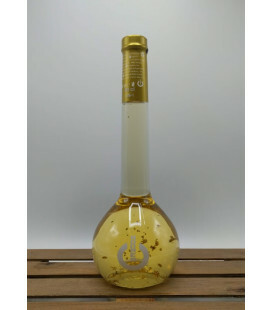 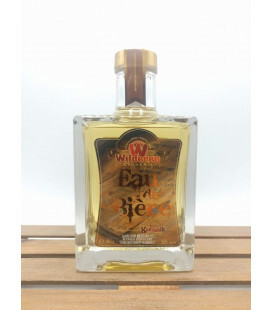 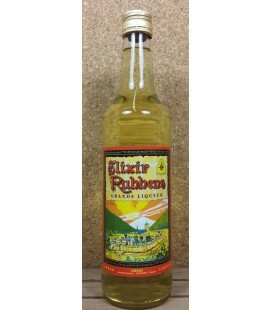 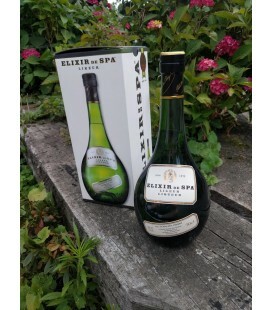 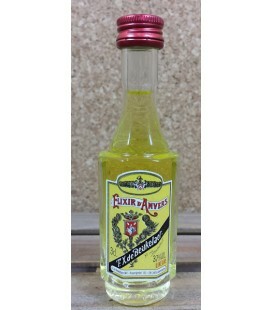 To others the name of Elixir d'Anvers evokes the perfect remedy against all sorts of ailments such as stumachache and of course as the remedy par excellence against colics in horses. 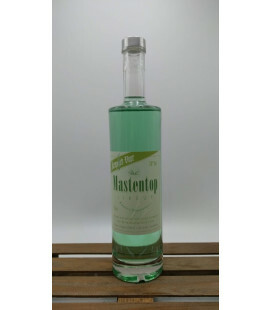 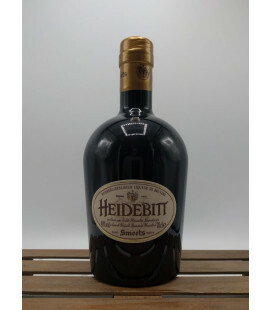 This wholesome liqueur has been in existance since 1863. 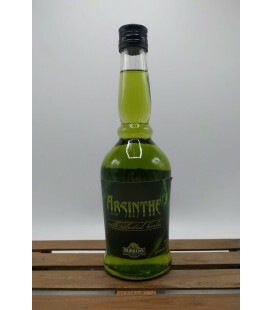 It is prepared and made from 32 herbs and plants from the 4 cornes of the world which impart it in it's unique taste and flavor. 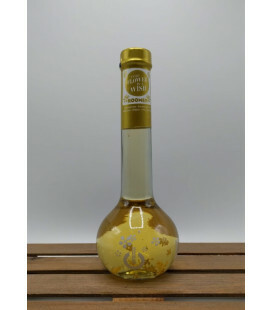 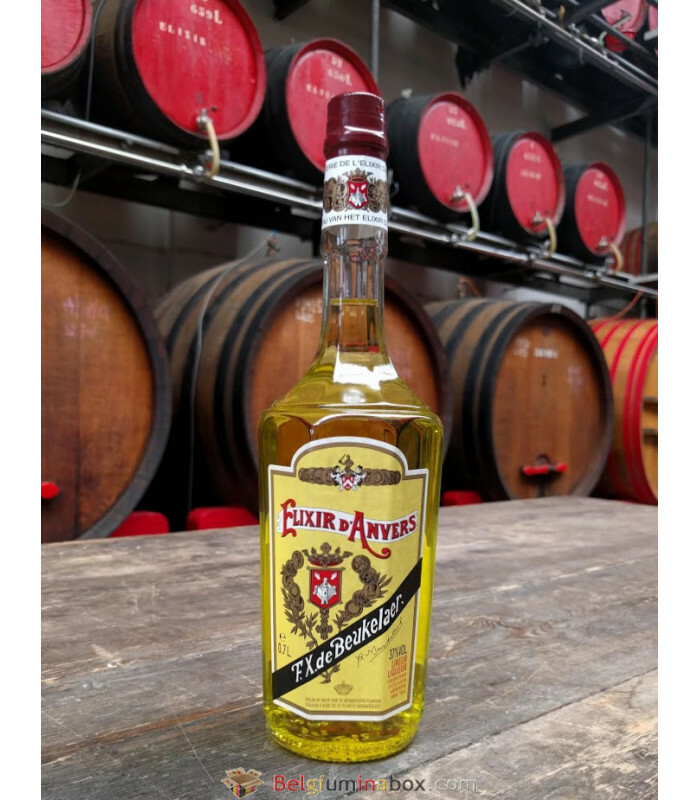 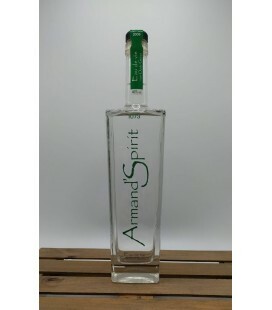 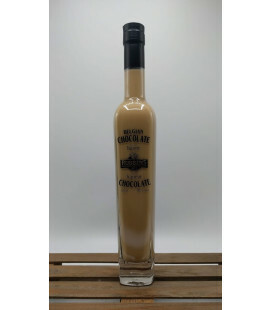 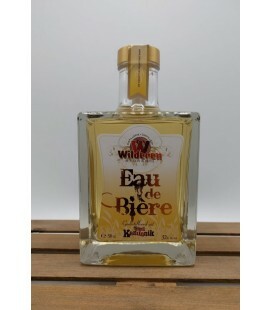 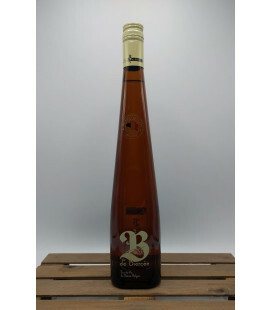 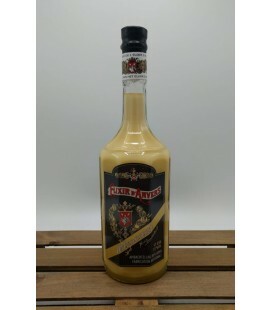 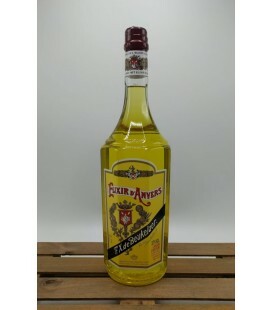 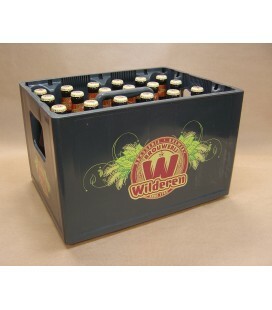 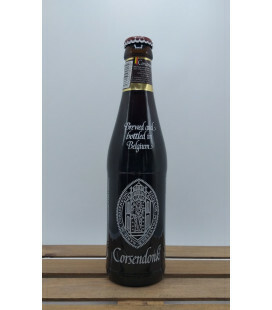 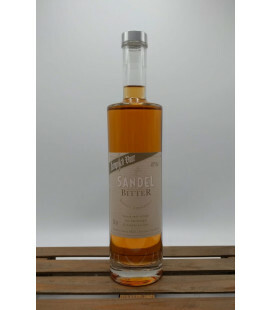 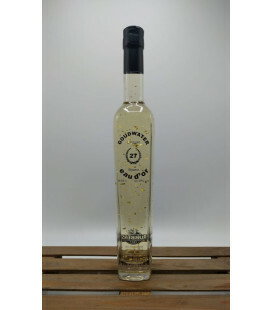 This delicious Elixir d'Anvers is proudly made in Antwerpen.